Trust the professionals at SAMR Inc. SOLUTION FOR COMPUTER & ELECTRONICS RECYCLING? With access to over 150 trucks and trailers we can efficiently service customers throughout the United States. All hard drives and other media will be wiped clean and/or physically destroyed to ensure data security. We have the capabilities to recycle your outdated IT equipment and assist you with a convenient container or pick up service. All businesses and organizations need to recycle electronics. Now you could properly dispose of your old electronics by just walking right outside your door! Our E-waste Pick-Up Service is the perfect solution for towns or businesses that refresh their electronics in large quantities several times a year. SAMR can offset or reverse the costs associated with retiring newer equipment, so you can collect on the remaining value of your hardware by using asset management services. We offer a wide range of services that we tailor to fit your business needs. With computer technology changing rapidly, SAMR is your solution for recycling all of your outdated equipment. SAMR is based in Lakewood, NJ and is a leading electronic and computer recycling company serving the entire US. 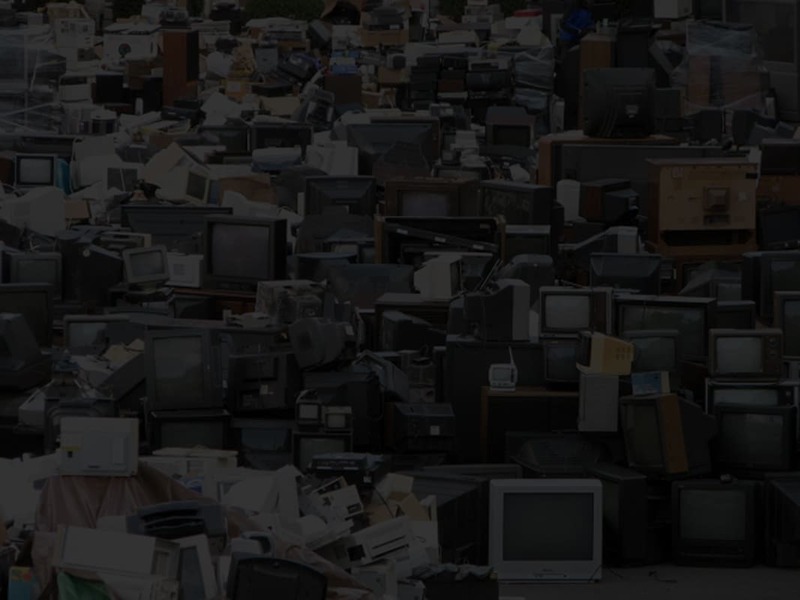 With services ranging from electronics and computer recycling to disposal and asset retrieval, we are a full service recycler for your disposal needs. SAMR provides the recycling solution that companies, towns, government entities, schools and businesses are looking for. Your business can’t afford to compromise critical data when replacing computer systems. That’s where SAMR comes in. Our computer recycling specialists will ensure that you receive secure data destruction and your old systems and monitors are properly recycled. Is your business ready to dispose of end-of-life computer systems? Click here to contact us or call us at 1-866-509-7267 to find out how we can help! © 2017 SAMR, Inc. All Rights Reserved.